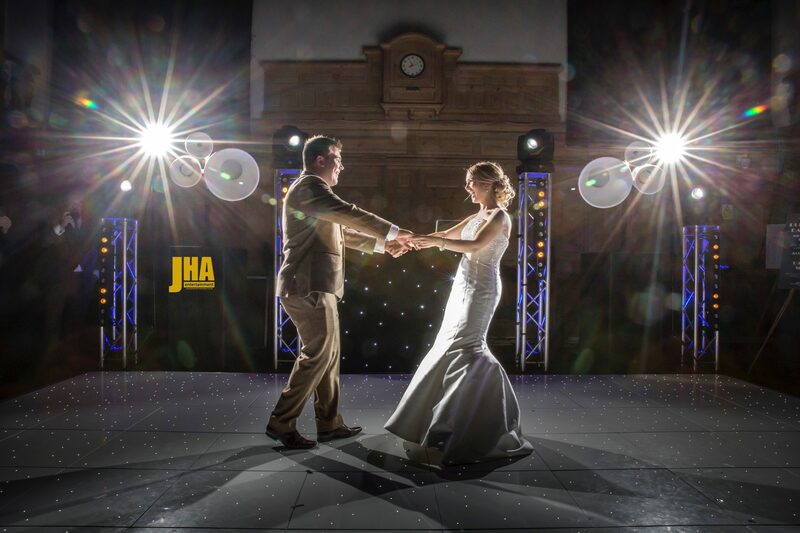 Welcome to JHA Entertainment a professional Wedding DJ hire and Wedding Lighting Hire company servicing Bedford. 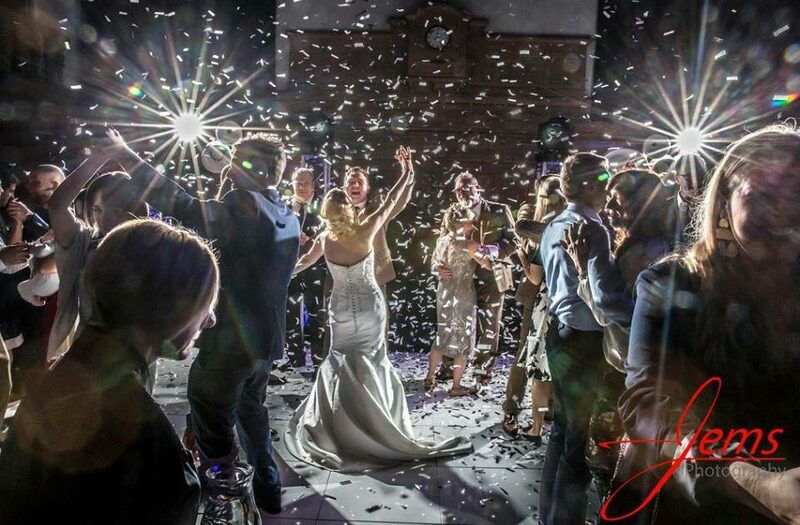 We are one of the UK’s premier Wedding DJ suppliers offering you both a bespoke and personal service for your wedding or event. Based in Bedford, Bedfordshire, this makes us ideally located to serve most parts of the UK with our professional and dedicated team. Our pure white starlit dance floors have been very popular with brides in Bedford. Adding that extra bit of breathe taking elegance to your special day. Opting for our starlit floors means you can decide whether the lights can be set in either static or twinkle modes. Sparkling away whilst your guests watch your first dance. We can provide these amazing dance floors in a variety of sizes. Meaning we can transform any area into a magical breath taking dancefloor perfect for those all important First Dance photographs and for partying the night away. Illuminated Love letters are always a bit hit in addition to the illumined floor. They look spectacular at the side of the dance floor and provide great photo opportunities for you and your guests. Colours of the letters can be changed to suit your requirements. Many venues have opted to use our letters in the Bedford area for there events. With this amazing add on we can transform your entire venue. With spectacular themed washes of colour the transformations can be breth taking. 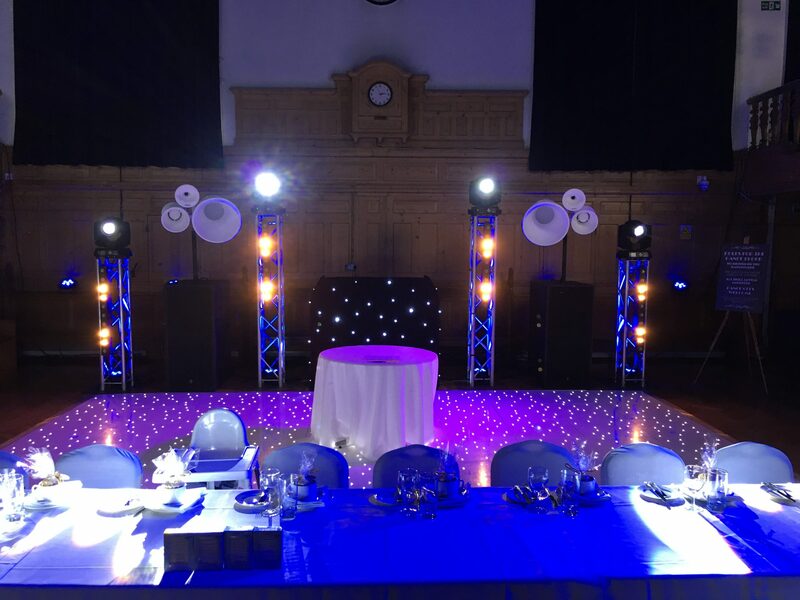 We have transformed countless venues in Bedford with our quality range of products.